This plate is genius! 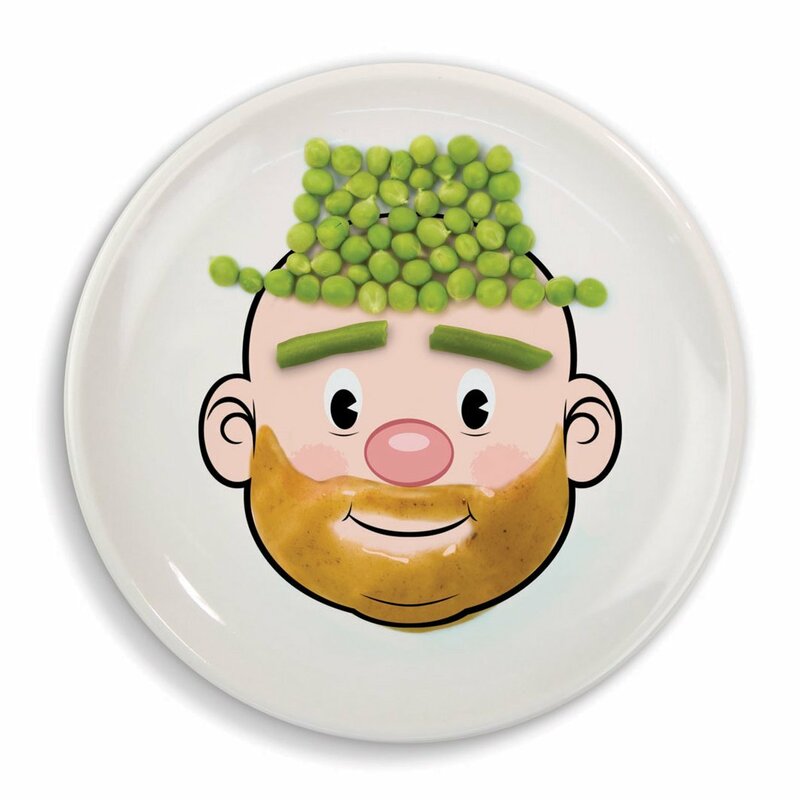 The ideal plate for the child who is a picky eater. Chances are, you know one or two. Eating can be a challenge for us all and with a little food fun, it might just make things a little less stressful for everyone. This is only one of the many photos Amazon shows with ideas of how to plate! You’ve got to check them out….so creative! Inexpensive, and could be priceless for those who struggle with getting their kiddos to eat certain foods. This is such a cute idea! I think even the pickiest of eaters would have fun with this! 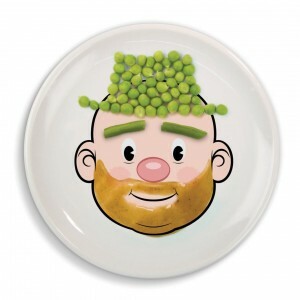 These plates are so cute and a really fun way to get my grandkids to eat their veggies. 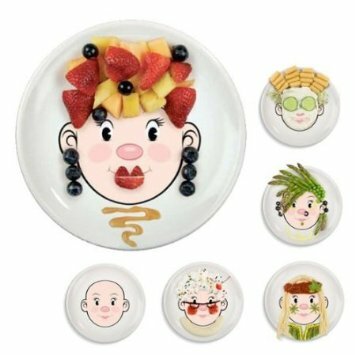 The kids would enjoy making various facial expressions with their fruits and veggies then hopefully eat these healthy foods. Love this idea and Can’t wait to try one for my picky eater! Such a great idea – good luck!